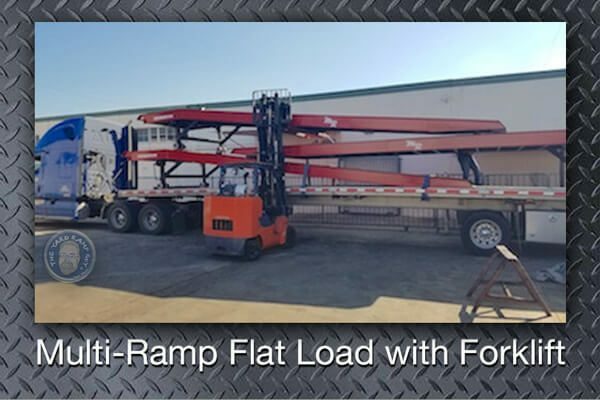 We Offer the Largest Inventory of Used Yard Ramps and Portable Loading Docks in the U.S. Since 2011, we've grown to become the material handling industry's "go-to guy" for buying pre-owned yard ramps. Unlike cars, yard ramps can't be traded in for new. Yet, buying a used yard ramp (which has an average useful life of 17 years) represents a wise buying decision by companies that want to minimize capital expenditures. We visually inspect all ramps before we either buy them directly from a seller or act as a broker to ensure structural integrity. 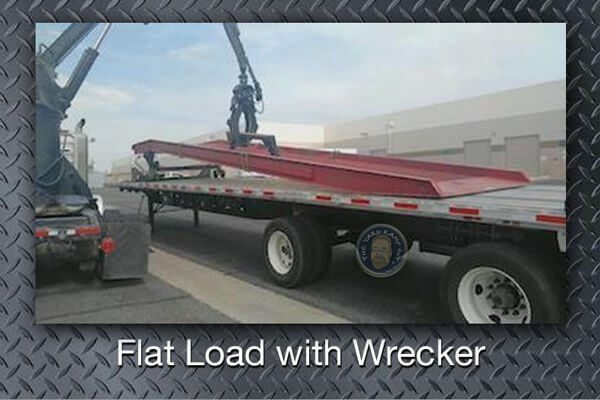 Most of our buyers let us arrange the somewhat complex shipping via flatbed trailer and requiring a crane truck to unload at destination. Transit time depends on distance, but generally deliveries are made between 1-3 days for a dedicated truck and 3-5 days for shared load. Real Used Inventory. The listings on this page are all REAL. 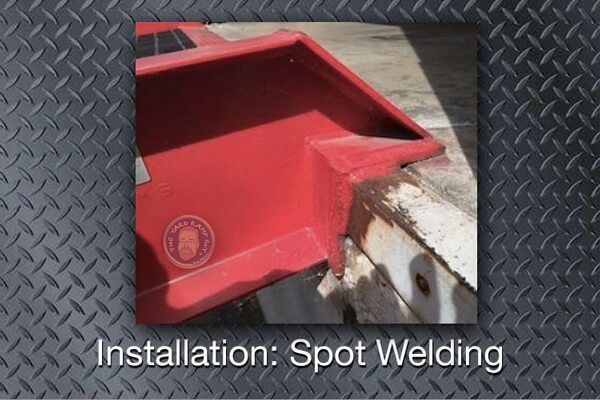 Other companies direct you to “Call for a Quote” because they do not actually maintain a real fleet of used ramps, typically resulting in a sales pitch to buy a new ramp. Convenient Locations. 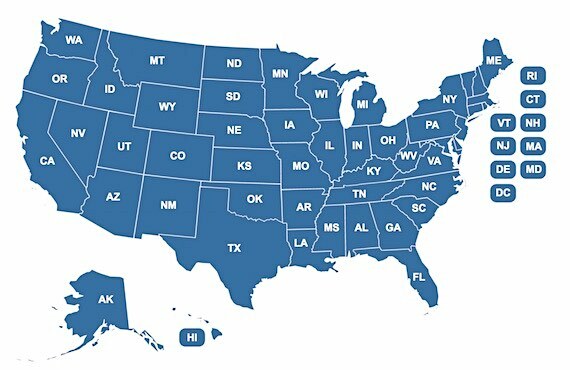 With yard ramps located throughout the United States, most of Yard Ramps, Inc. inventory sits within 250 miles of 90% of the population. 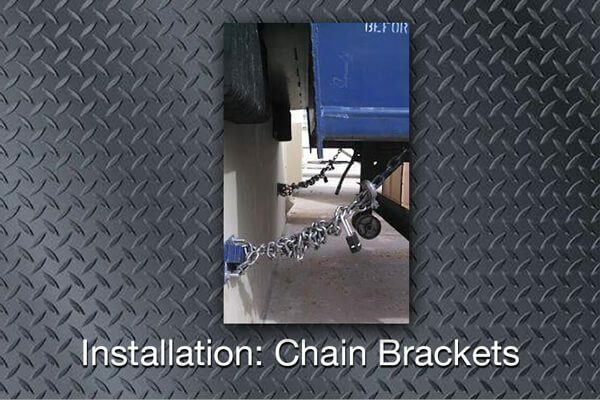 That’s important for speeding up delivery and cutting your freight costs. Streamlined Shipping & Delivery. 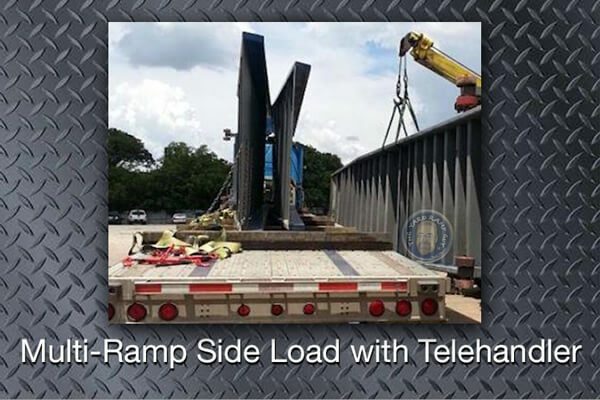 Yes, shipping 30'-long ramps that weigh up to 10 tons can present logistical challenges. Over the years, we’ve perfected a system for efficient delivery, developing close working relationships with a network of flatbed truckers and wreckers. 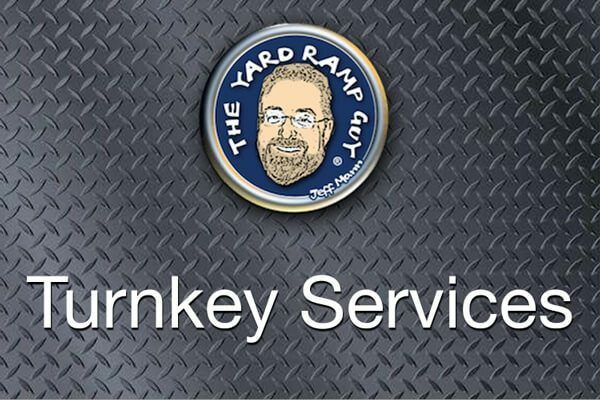 4 Considerations When Buying a Used Yard Ramp? Click HERE. First We Earn Your Trust, Then We Earn Your Business. You should expect and enjoy a respectful, continuous flow of communication when working with The Yard Ramp Guy. During your purchasing process, expect follow ups. While we process your sale or rental, expect updates. And expect a sincere thank you when our work is done. 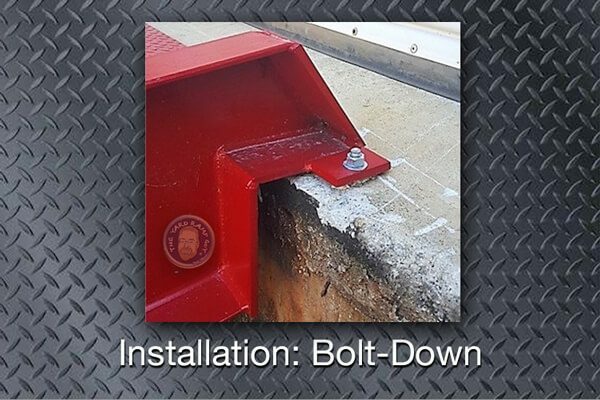 A terrific value-added option: With our Turnkey Delivery and Installation Services, we're able to transport, off-load, and install your loading dock. we literally do the heavy lifting for your Off-Load and Dock Installation needs. While you focus on what you do for a living, we focus on saving you time and money. 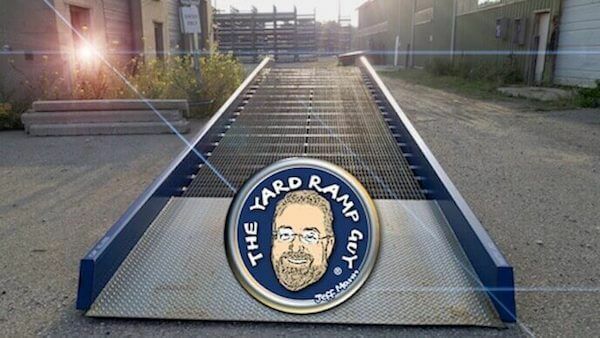 The Yard Ramp Guy assesses each ramp's condition based upon client interview, photos and, where possible, original documentation. All used ramps are sold or rented "AS IS." Buyers are welcomed to inspect the ramp prior to purchase. Site visits will be arranged by The Yard Ramp Guy upon request. All used ramps are subject to prior sale. a Full Section 179 Deduction for This Year!